A swimming pool is not the only type of water feature possible for your outdoor living space. Not everyone has the financial resources or the amount of room available for a private pool. Not everyone wants a swimming pool. But there might still be that desire for water, that basic, innate attraction to the musical sound and mesmerizing sight of water that’s wired inside so many of us. Let’s explore different ways to get a water feature in your outdoor living space, if you so desire. Yes, it was mentioned, but perhaps you aren’t aware of all the different types of swimming pools that are available or are possible? Small ones, big ones — pools for swimming laps, plunging or entertaining family and friends. You may be surprised at how many pool possibilities exist. A pond can have lotus-like water lilies floating on top or be populated with vibrant and friendly koi fish. 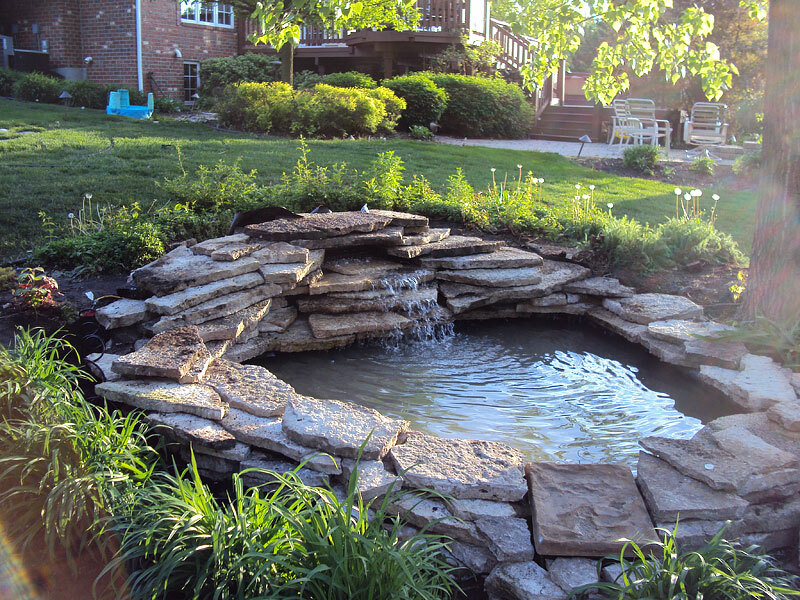 Or a backyard pond can be a small, clean, clear, empty body of water — simply there for reflection and pleasure. A hot tub or spa isn’t usually built for aesthetic reasons — it serves a purpose. 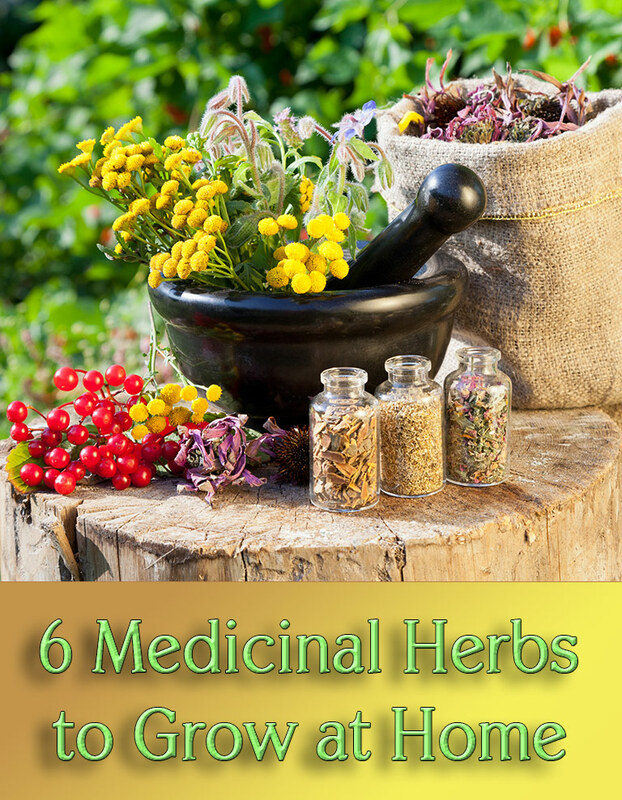 And it’s main function is to entertain a homeowner, family and friends, or is a hot healing source of therapy for tired, sore bodies and muscles. When you’re done, you put the cover back on the hot tub and don’t exactly sit around and look at the covered hot tub as a form of rest, relaxation and inspiration. 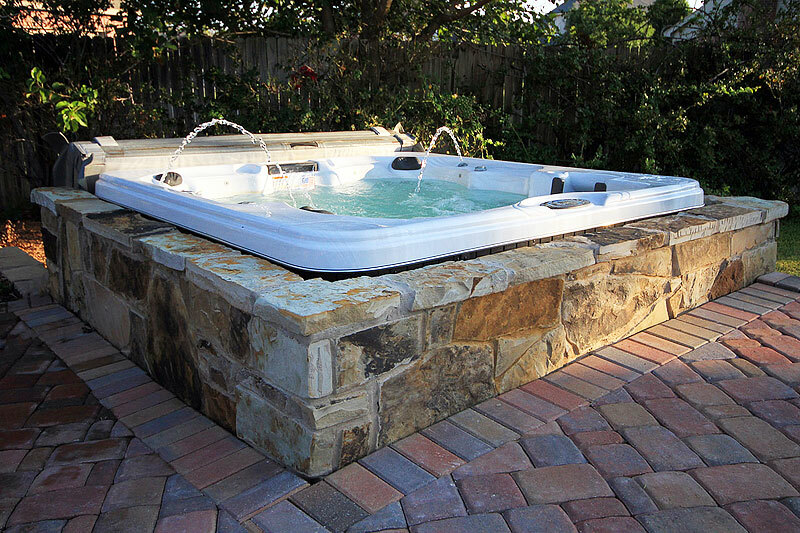 However, some hot tubs and spas are custom built to look like small pools or ponds. You can even add water features to the spa, like waterfalls. 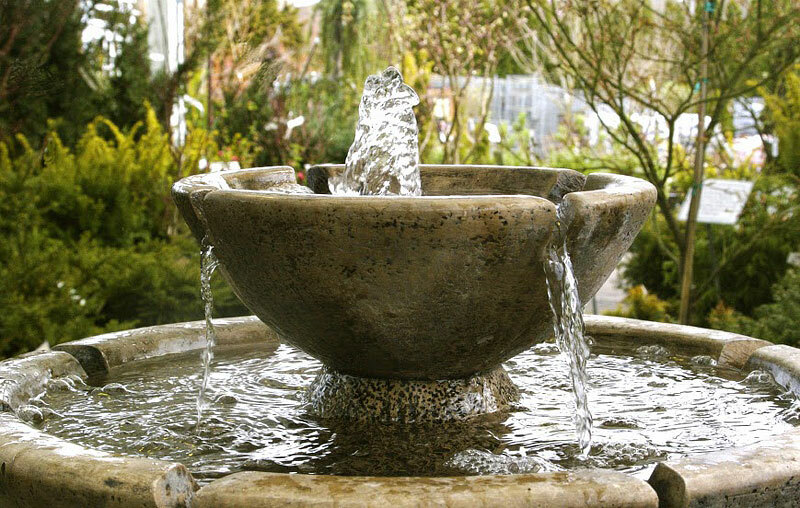 Contrary to popular belief, fountains are not water guzzling features for your garden. 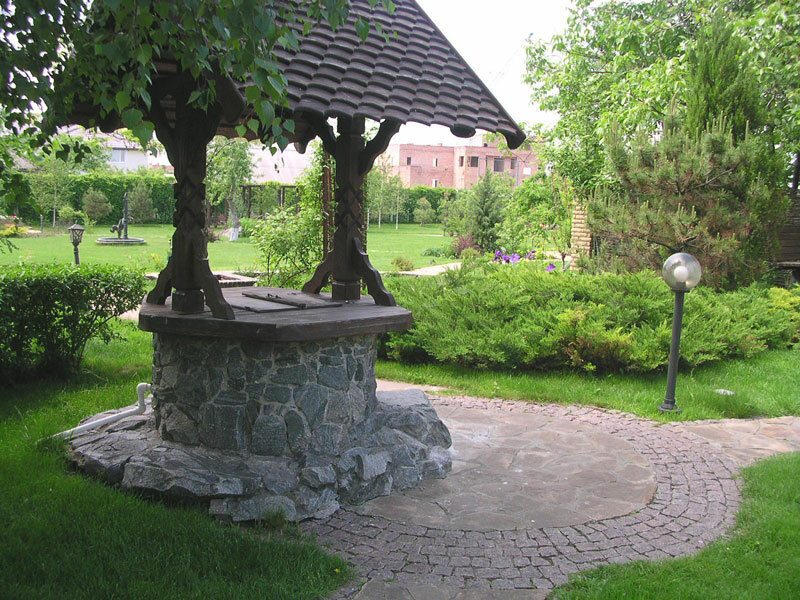 If designed and built with water conservation in mind, a water fountain recycles water (perhaps from the pool), feeding it back to the fountain head or inlet where it is used again. And again, and — you get the idea. Not only that, in hot climates or on hot days, a fountain fills the air with moisture, bringing much-needed relief to your family and the nearby plants and landscaping. Fountains can come or be built in all kinds of styles, materials and sizes — limited only by your DIY skills, imagination and budget. 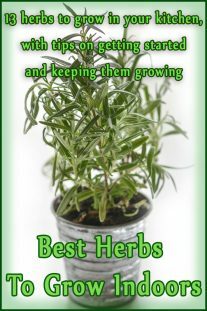 In nature, streams can rush through granite mountains or meander lazily in upland meadows or trickling through valleys. Before embarking on your stream-making project, research the movement and look of real streams. 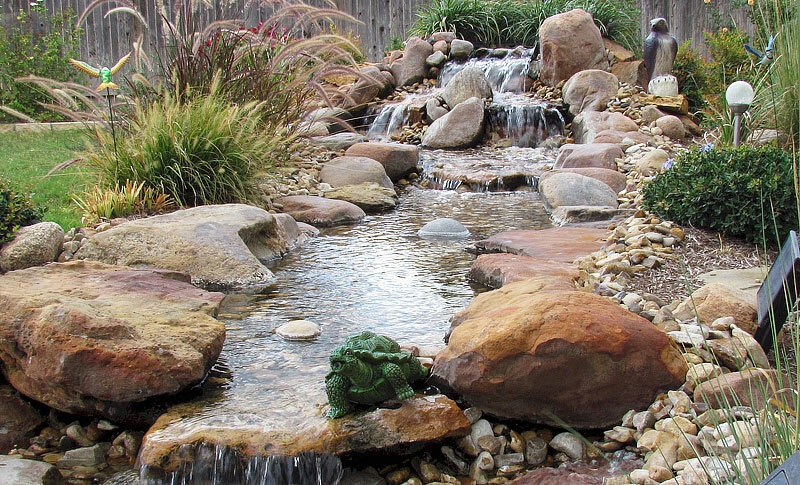 A backyard person-built stream should provide the kind of flow that your property is equipped to handle. Surprisingly, most private streams work best if positioned on level land, or at a very slight pitch or slope. A visit to a national park might have gotten you hankering for your own backyard version of the Pacific Northwest’s breathtaking Multnomah Falls. 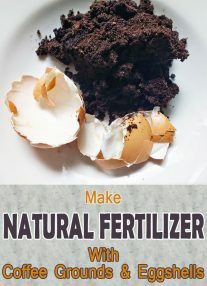 While you may not be able to re-create one of the world’s natural wonders, you can certainly be inspired to do so. That way, every time you look at your own private waterfall, you can be reminded of that memory-filled trip to Yosemite or wherever. 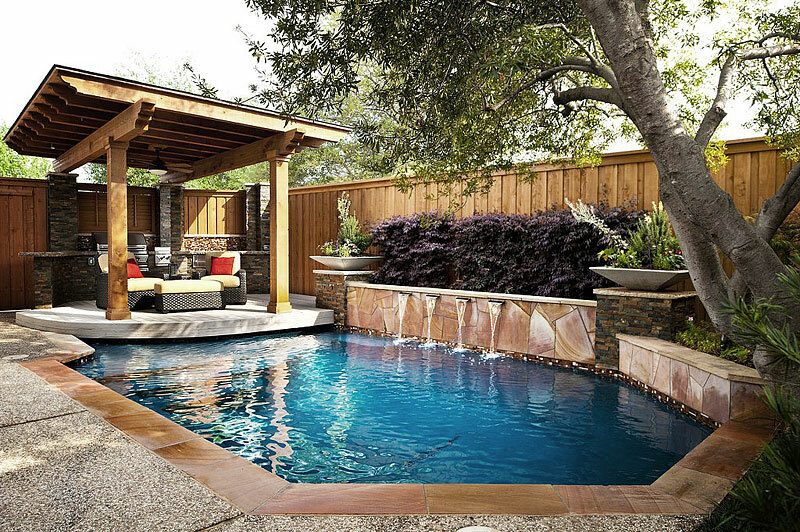 Before you get started, realize that your backyard waterfall will most likely consist of two or more pools or bodies of water at varying heights. The upper pool is the smallest — big enough to get the water revved-up into a sort of bustling flow. Natural or man-made rocks and boulders are often incorporated into home-based waterfalls. 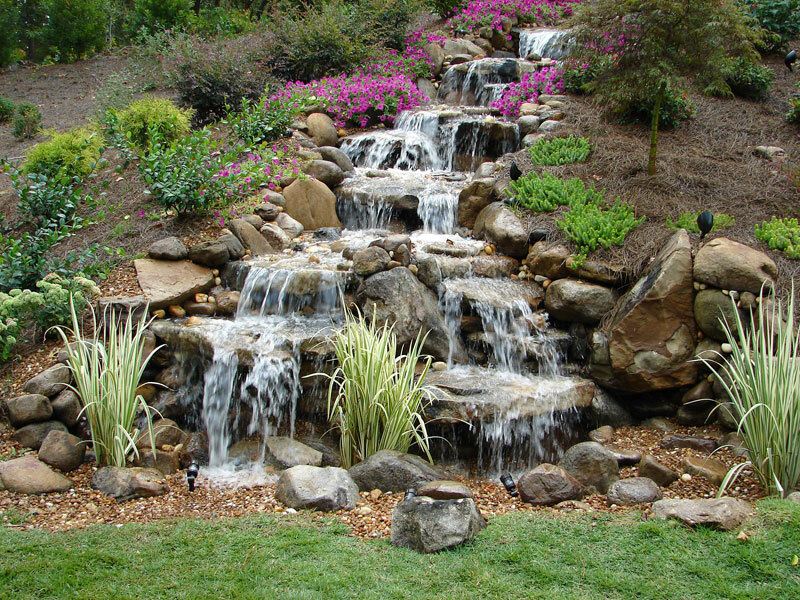 Also, you can orchestrate whatever course you want the waterfall to take — a direct drop (“freefall”), interweaving channels or one that breaks into a series of small holding pools or stair steps. As in, a wishing well. Some wells serve a practical purpose, drawing up water from the deep reaches of the earth below. Others are more of a decorative feature, reminiscent of Snow White and the Seven Dwarfs or, less likely, The Ring. Wells as a decorative landscape element probably enjoyed their heyday during the post-World War II era.